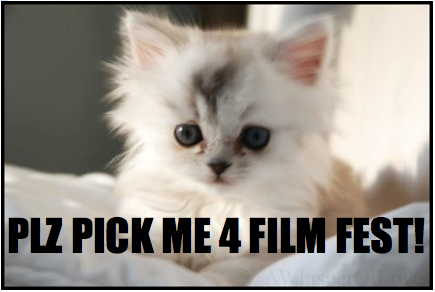 Internet Cat Video Film Festival: Now Accepting Nominations! 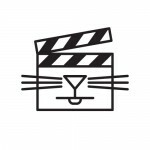 Calling all cat-video-lovers: please nominate your favorite cat video by July 30th for inclusion in Walker Open Field’s Internet Cat Video Film Festival! We all have our favorites – some bookmarked in our browsers, some found using the same three key words in a search engine, and some living in starred emails we don’t dare delete from our inboxes – that we go back to time and again when we need a break or laugh. Whether it’s sleepy kittens, piano cat, or mom cat hugging her kitten, these short feline-centric video clips continue to get more and more views every day. While YouTube may count views and decide Internet cat popularity on a global scale, we’d like to know which kitty clips are striking a chord with the local community. In the spirit of Open Field being “what we make together,” we want to hear from you: What are your favorite cat videos? Help this cat-lady-in-residence (still not a real position…yet) curate the cat video film fest by nominating your go-to cat videos. Please click here to nominate your favorite cat video. We will be accepting nominations from July 9 – July 30, so take some time in the next few weeks to pick your favorites and nominate! And be sure to come to Open Field on August 30th when we take this online phenomenon offline and into the real world with the Internet Cat Video Film Festival and see if your favorites make the festival line-up!